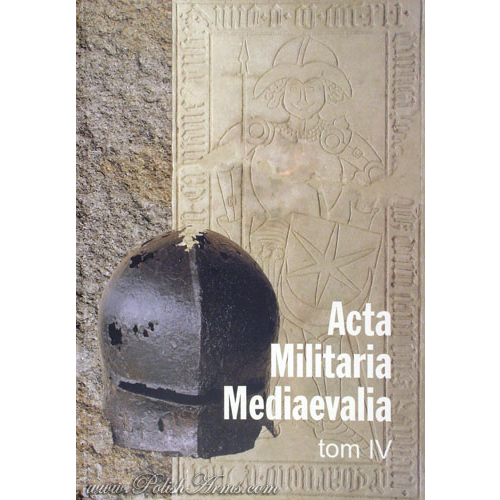 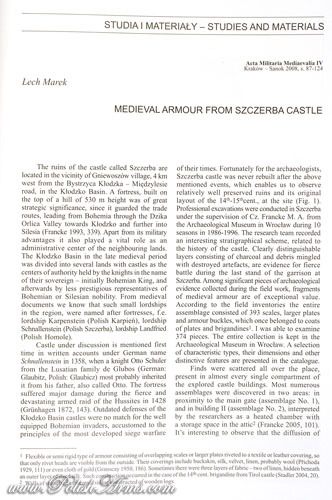 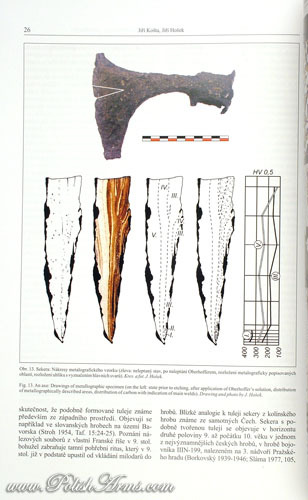 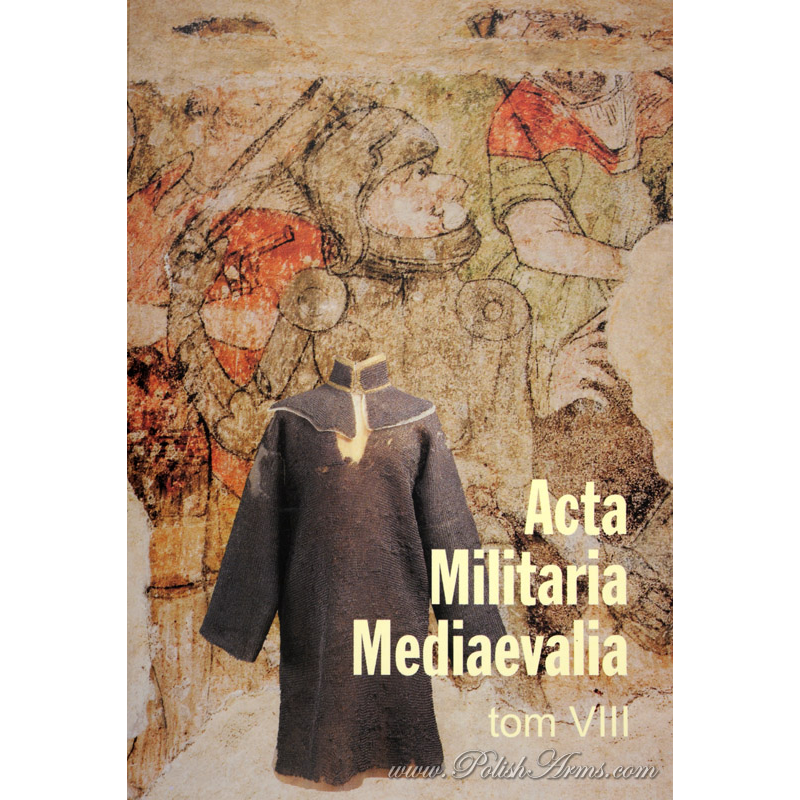 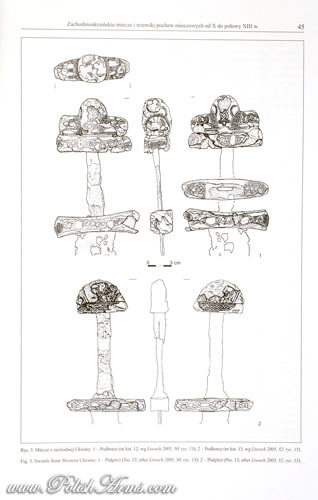 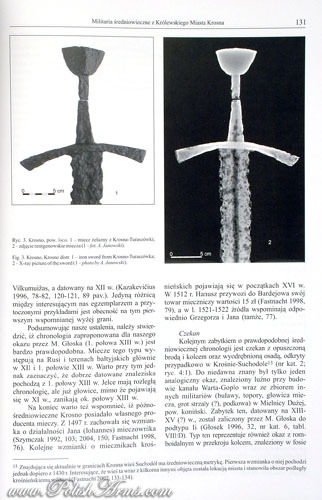 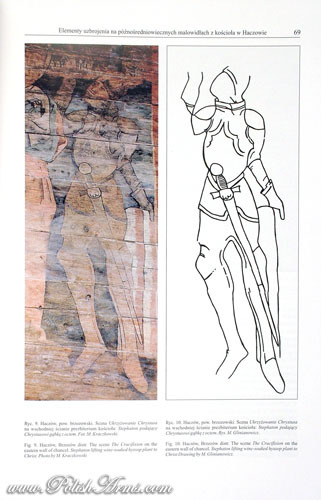 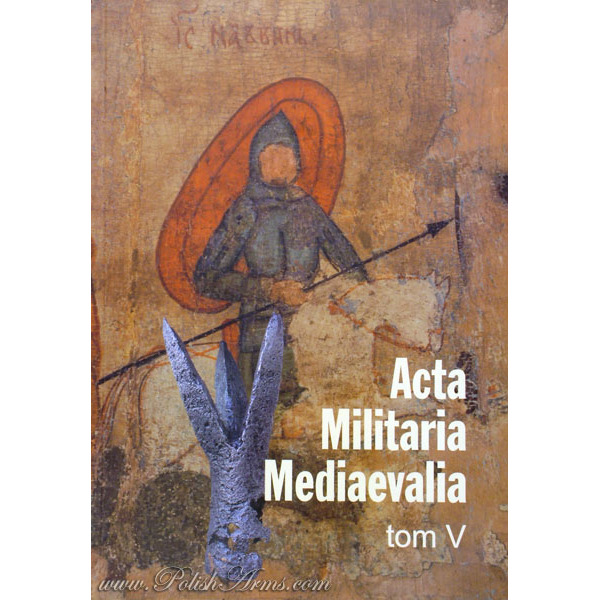 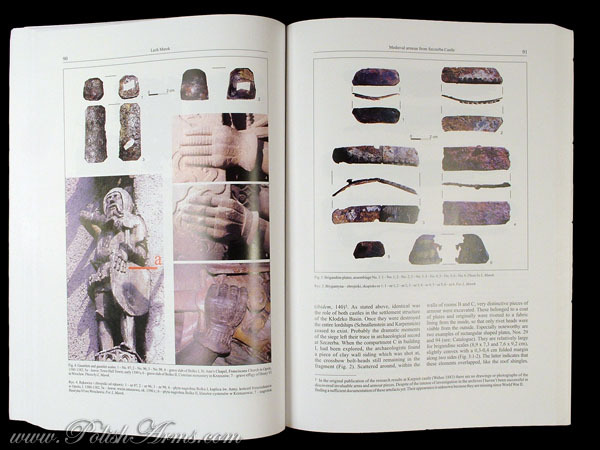 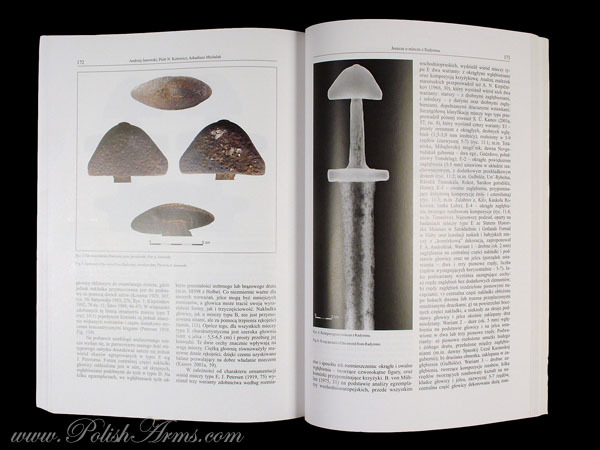 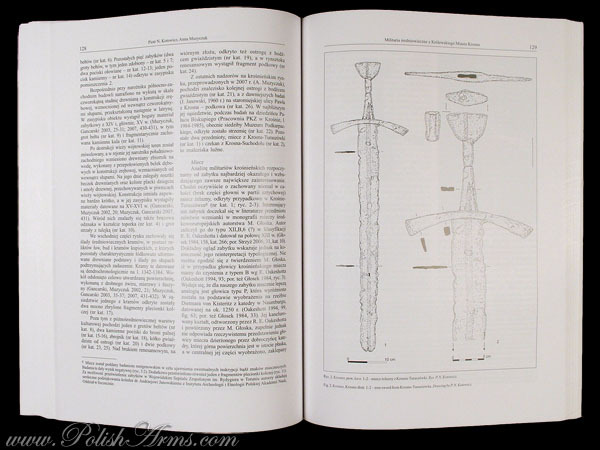 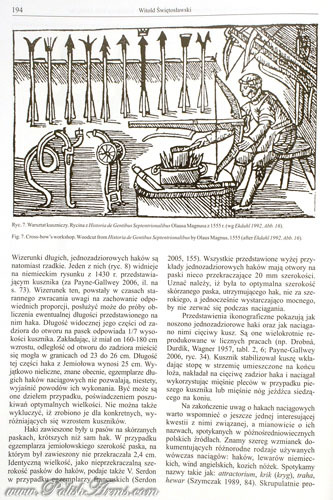 Fourth volume of highly estimate journal focused on medieval weapons, with articles written by the best Polish archaeologists and curators from young and old generation of scholars. 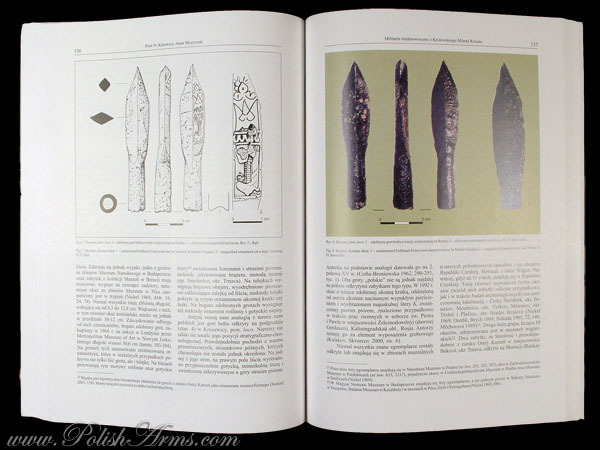 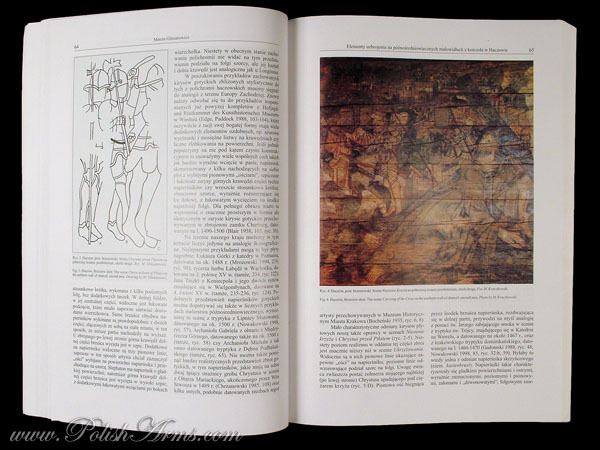 This volume offers ONE ESSEY IN ENGLISH, other of the artciles are in Polish with ENGLISH summaries. 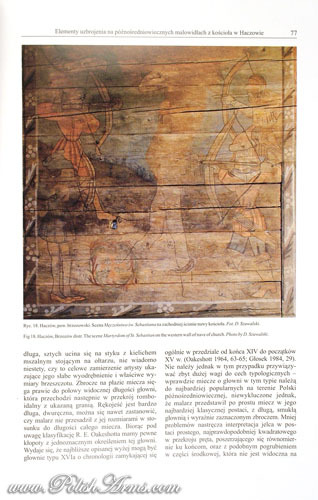 All PICTURE CAPTIONS ARE IN ENGLISH! 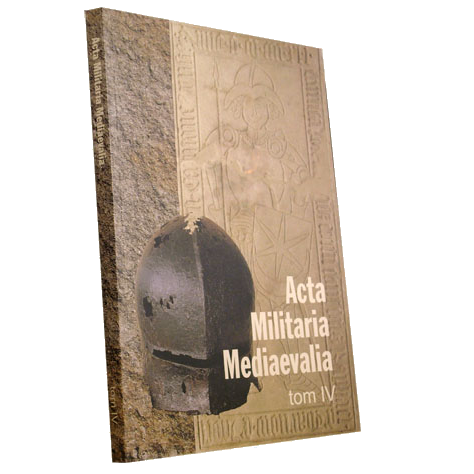 In the bookstore You can also find other volumes!